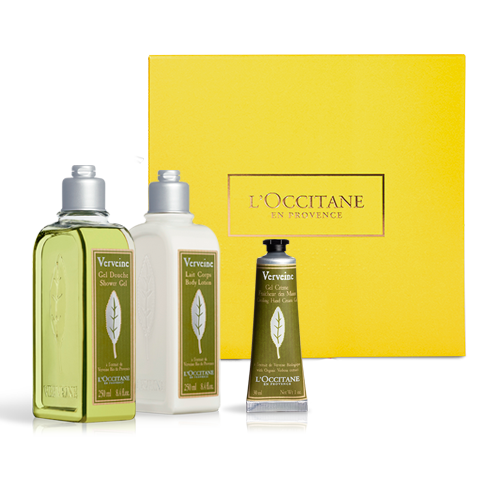 You walk through the narrow streets of Provence and everywhere you see large baskets filled to the top with fresh verbena leaves. 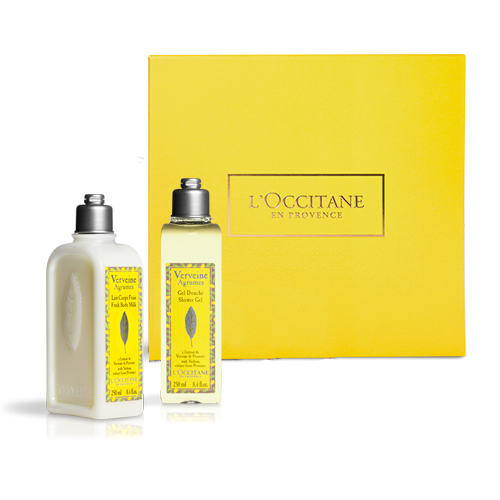 Close your eyes and imagine this fresh lemon fragrance hovering over the Provencal markets! 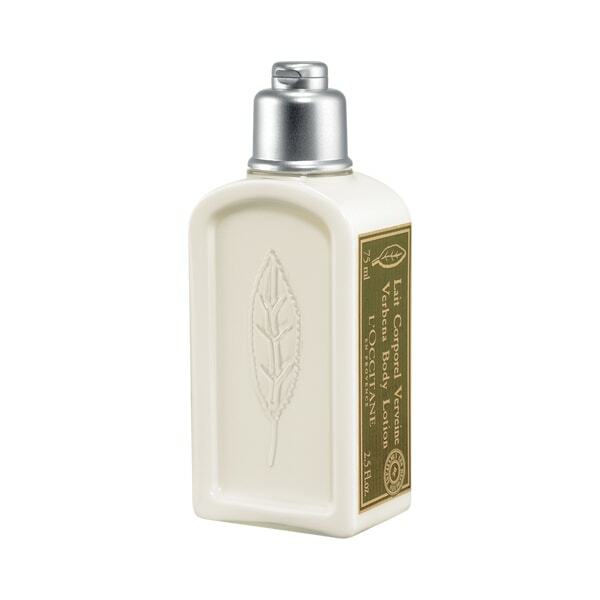 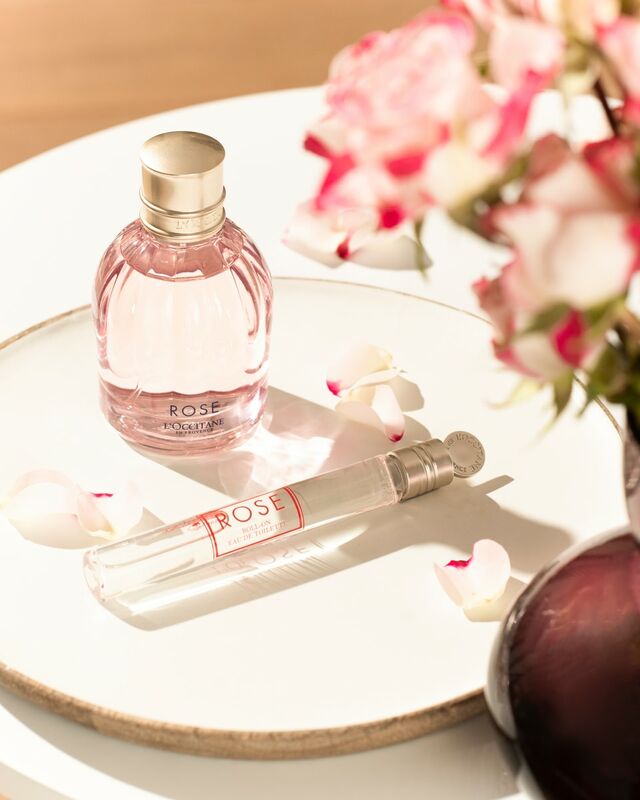 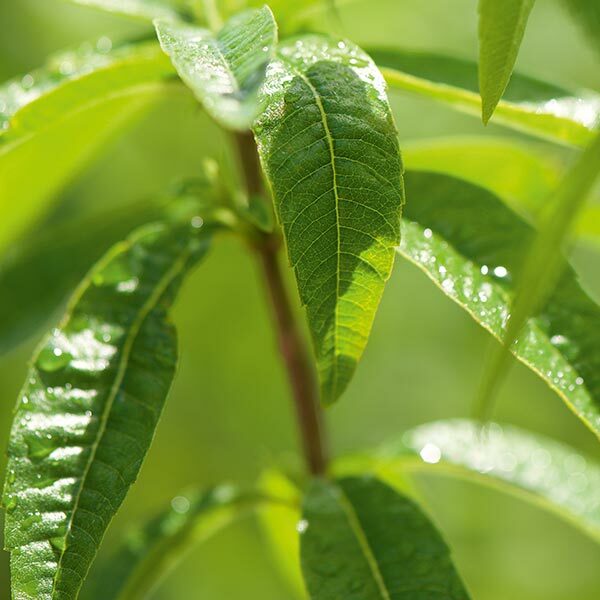 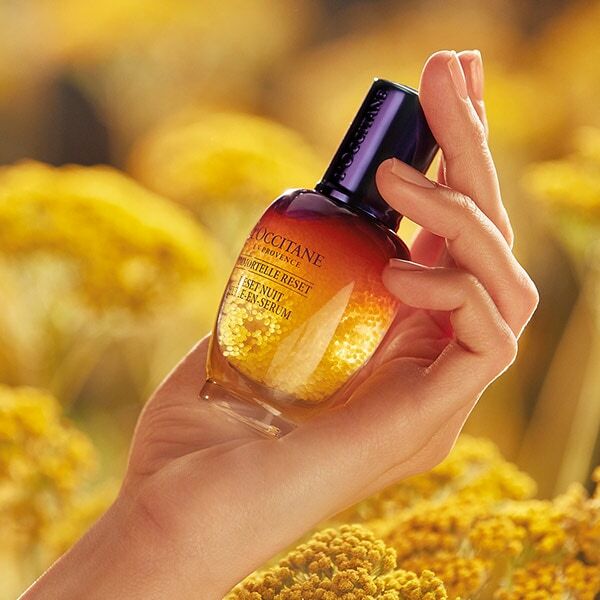 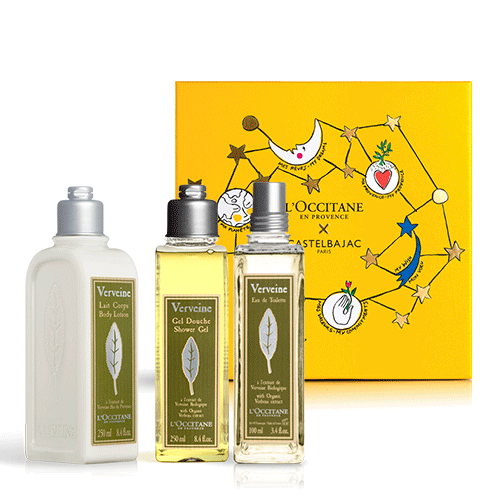 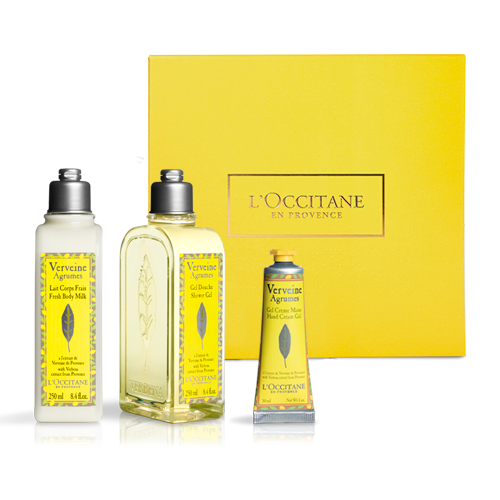 Discover a collection of invigorating fragrances and body care products with verbena extracts.